Two lights next to the main bed offer you a private light for some reading. The digital radio/clock keeps you company. 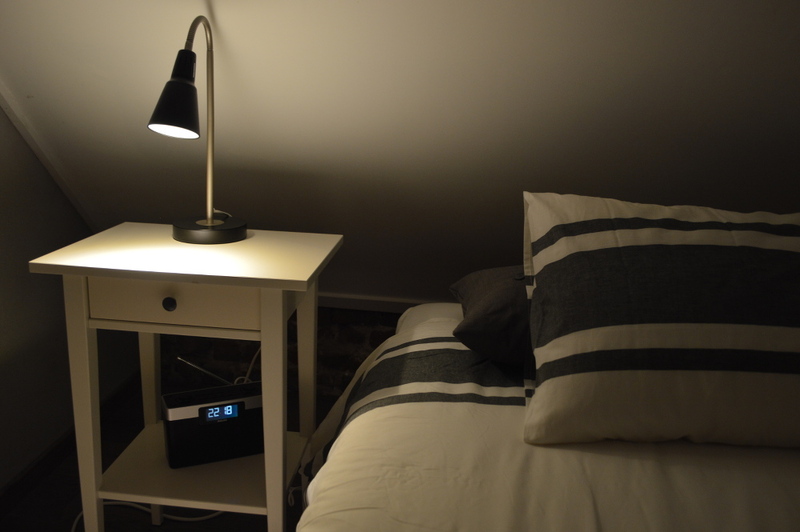 Published February 13, 2014 at 1000 × 665 in Two lights next to the main bed offer you a private light for some reading. The digital radio/clock keeps you company.